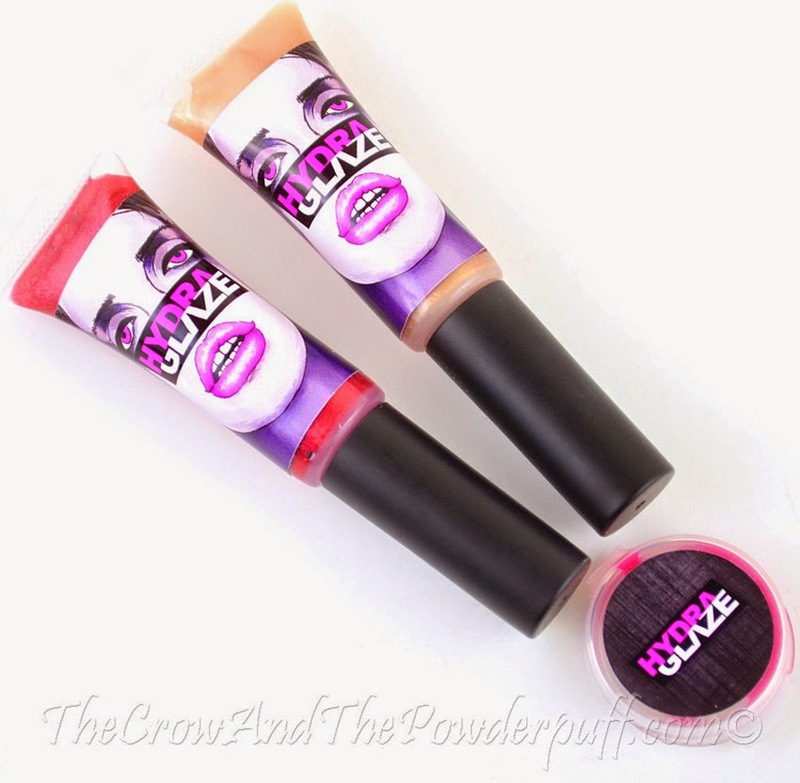 This review is on the Glamour Doll Eyes HydraGlaze Lip Gloss, these came out a while back and I was lucky enough to have a few sent to me to try out. Delicate Aura - (formally known as Aurora) is a soft pink rose color with shimmer, perfect for pairing with almost any lip color. This is buttercream scented. Crimson Nebula - is a black cherry color with crimson glitter. This is buttercream scented. Ingredients: Hydrogenated Polyisobutene & Ethylene/Propylene/Styrene Copolymer), Butylene/Ethylene/Styrene Copolymer, Mica, Iron Oxide, Red 28, CI 45410, CAS 18472-87-2, Polyester 3 Resin, Red #21 Lake, Castor Oil, Sweet Almond Oil, Flavor Oil, Avacado Oil. 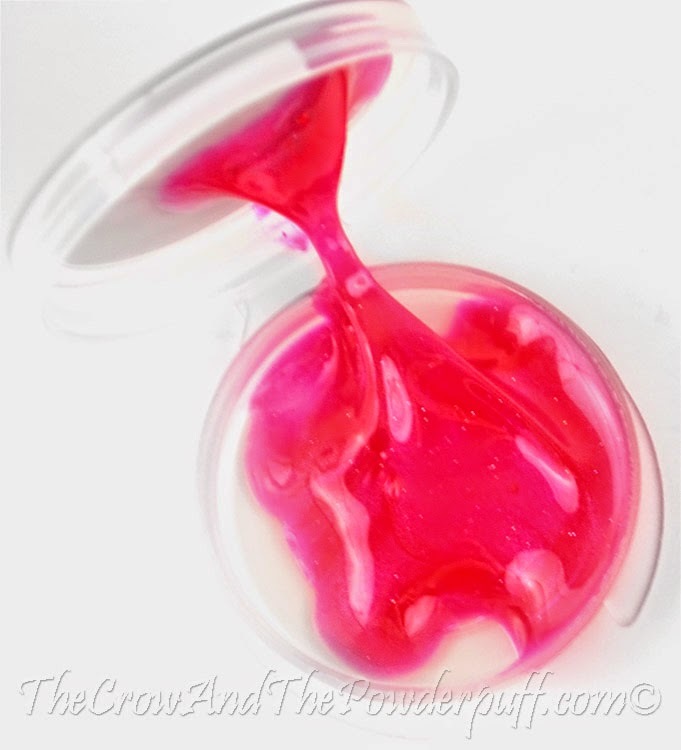 Sailor's Delight - is a vibrant hot pink gloss with a hint of holographic glitter. This is buttercream scented. The Packaging: Squeeze tube with doe applicator twist off top. 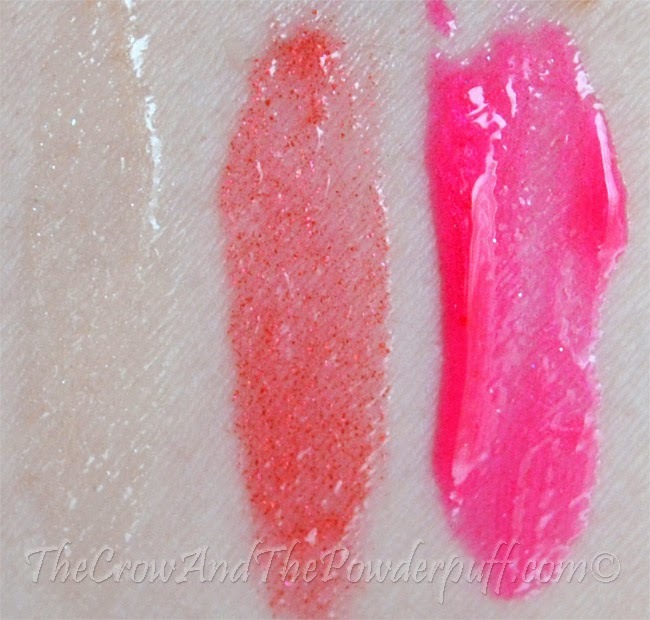 My Final Thoughts: I wasn't sure if I was going to be able to swatch these due to the fact my lips are a wreck from the cold dry winter weather right now, to my surprise though they actually made my lips look a lot less dry and a lot more hydrated. Even though they have some glitter in them my lips didn't have a gritty feeling from it, I could barely tell it was there at all. The smell is very nice (although I could be biased because I LOVE the smell of buttercream, but it's still not overly strong in my opinion at least). 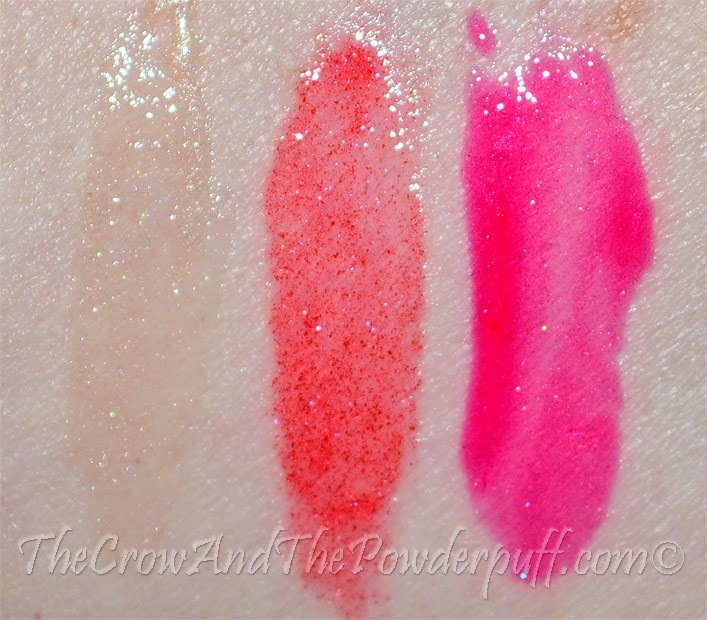 The colors are very pretty and you can build them up, I added about 2 layers to get what you see in my swatch photos (although I only had a sample of Sailor's Delight so I had to use a brush, I prefer the doe foot applicator best). Would I purchase again? Definitely! I love the smell, and they didn't really feel overly sticky on my lips once applied. 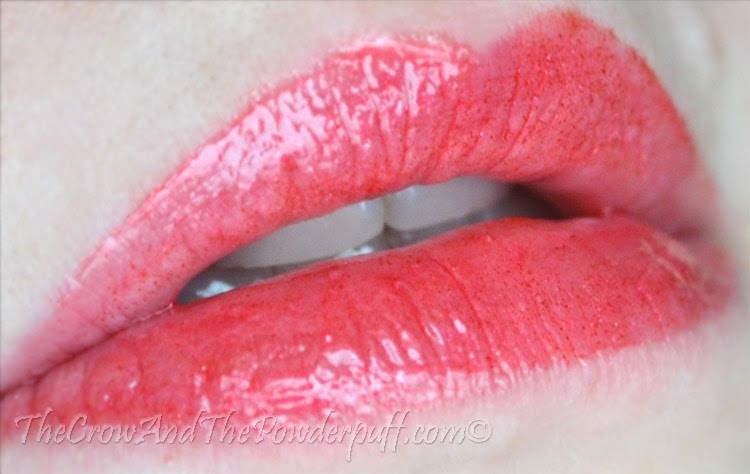 The colors are also really gorgeous and you can build it up to make it a little more intense. 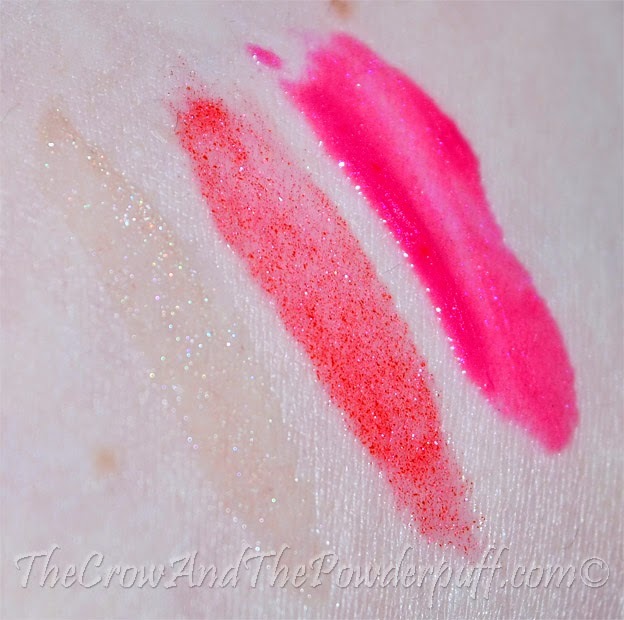 I definitely want to get Sailor's Delight in a full size, it's a perfect hot pink! 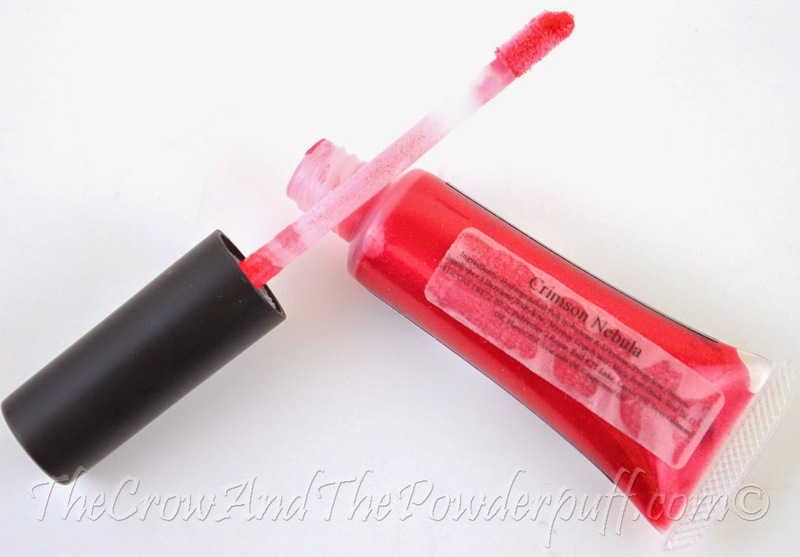 Do you own any HydraGlaze? What's your favorite shade?